From lush flora and exotic birds to tranquil seas and soft palm-lined sands, Fiji is a picturesque dream destination like no other. The islands’ lush, unspoiled natural landscape filled with vibrant colours provides the inspiration for OPI’s latest collection. 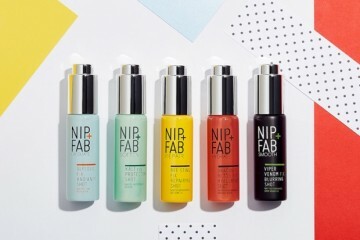 The Fiji Collection by OPI features 12 new nail lacquers in Nail Lacquer, Gel Colour and Infinite Shine formulas, allowing every nail lover to live out their colour fantasies with a variety of nail wear options. With colours ranging from rich ocean blues and pops of flora and fauna-inspired shades to eye catching sunset hues and natural sandy toned neutrals, the diverse palette reflects the islands’ ‘seize the day’ spirit. Colours are ideal for wearing on both nails and toes while enjoying a taste of Fiji from anywhere in the world, whether sunning at the beach, visiting a botanical garden, enjoying a sailboat cruise or dining at a five star restaurant under the stars. 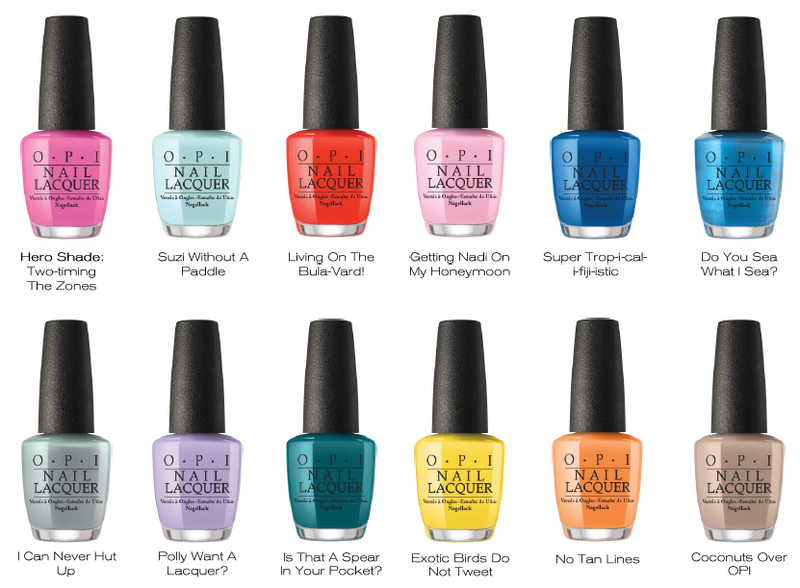 The Fiji Collection by OPI in Nail Lacquer is $19.95 each, and Infinite Shine for $22.95 each. A complimenting mini 4 pack is also available for $24.95. The Fiji Collection will be available from February 2017 exclusively from selected salons, Myer and David Jones. Max Factor has released five new shades of its Masterpiece High Precision Eyeliner to take your look to the next level. With the intensity of liquid eyeliner and the precision of a pencil, the easy to use liner can help you master your individual liner look. 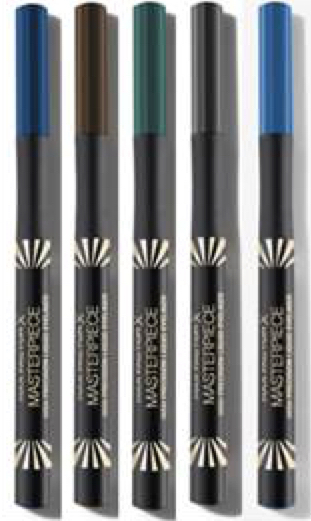 Already available in Velvet Black, Max Factor Masterpiece High Precision Eyeliner now comes in rich shades of Sapphire, Chocolate, Forest, Charcoal and Azure. The unique paddle-shaped tip gives you the versatility of two glamorous looks in one: thick and dramatic or fine and elegant, to create the precise look you want. The intense, velvet formula glides on smoothly and dries quickly for chic sophistication or bold drama. The flow through formula ensures the intense smudge resistant formula reaches the tip time after time, allowing it to glide on smoothly with no mess. Max Factor Masterpiece High Precision Eyeliner gives you the confidence to transform your eye look, just as Marilyn Monroe did, transforming her eye shape into alluring bombshell eyes with a slick of liner. Max Factor Masterpiece High Precision Eyeliner additional shades will be available from February 2017 for RRP $24.95.